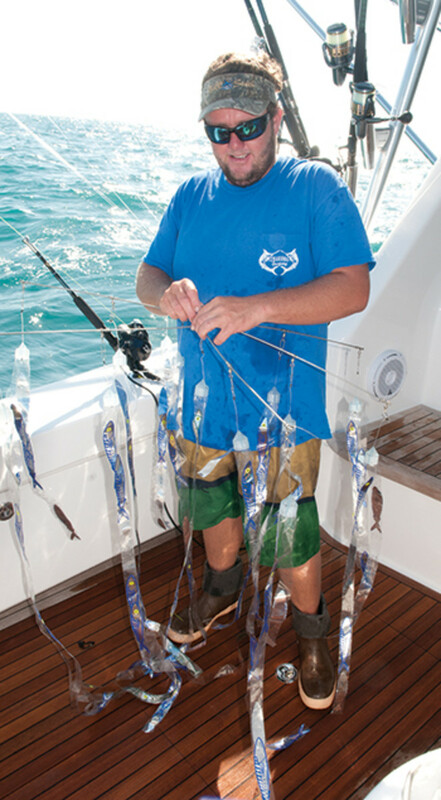 Most anglers who enjoy saltwater fishing gravitate toward one or two favorite species and then spend most of their time pursuing those fish. 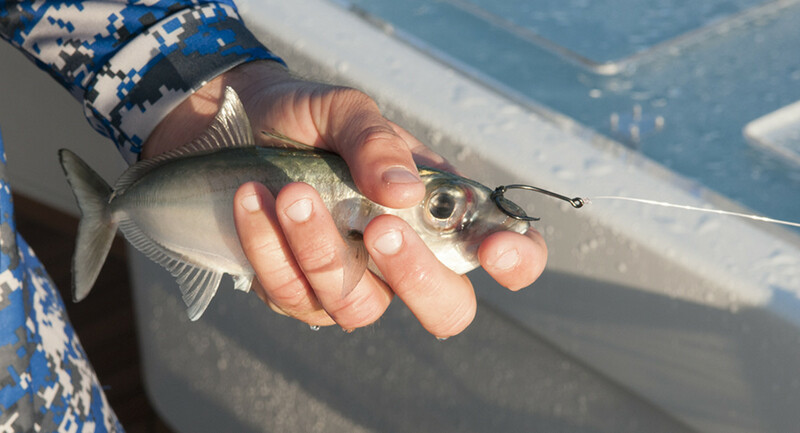 As their experience and knowledge grow, these same anglers will likely branch out to try new and different aspects of the saltwater game, often by taking a trip to unfamiliar waters a few times a year. 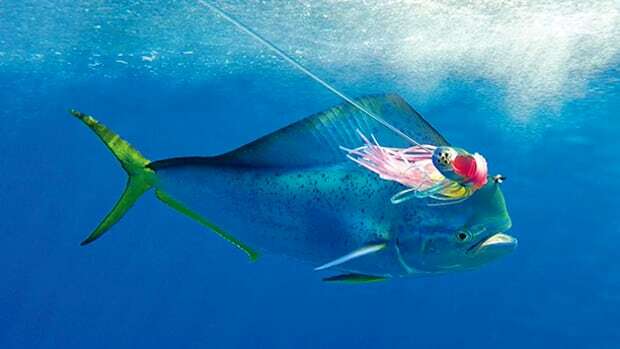 But, inevitably, those among us who possess a fiercely competitive spirit opt to go the route of formal competition, entering the complex world of fishing tournaments. 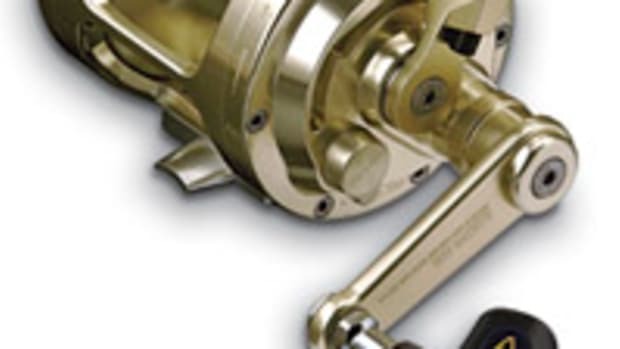 Some do so because they simply enjoy the camaraderie that comes with being around fellow fishermen. Shared experience and knowledge definitely make such events attractive to many of us. But others get into the tournament game for different reasons. A lot of us want to see what we’ve got, and there’s no better way to test that than by comparing our skills with those of our peers. It’s a basic human desire to test and push ourselves, to determine whether we’re really as good as we think we are, and, of course, to learn, grow, and improve in the process. 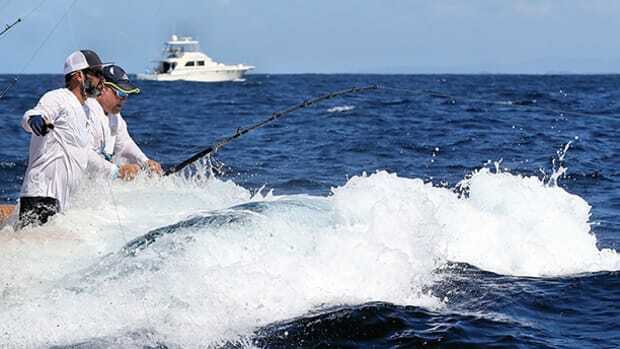 Many levels of saltwater fishing competition exist, but I would argue the sailfish tournament circuit that takes place each winter off South Florida represents competition as intense and difficult as any in the world. That’s because a great many teams who are really, really good at it work that circuit every season. 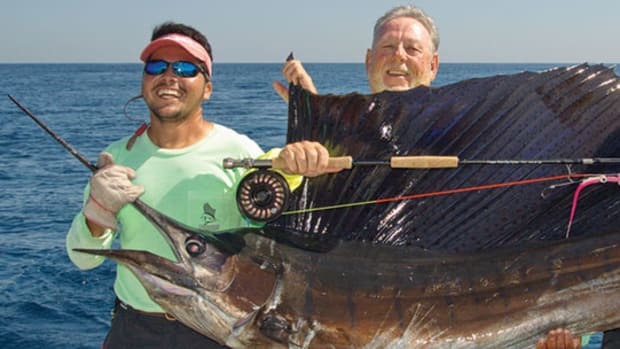 You want to come to Florida and get into the winner’s circle in a top-shelf sailfish tournament? Then you had better be prepared and bring your A game. To look more closely into what such an effort entails, I spoke with my friend Stephan Pfeifer who not too long ago entered the tournament fray in a big way. 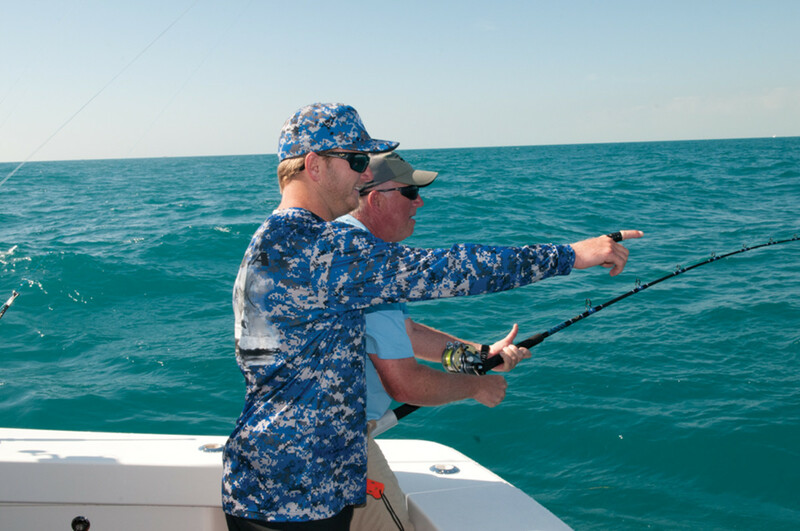 Before getting into offshore fishing, he hunted big game in Africa. But unlike many hunters, he took a decidedly different approach to the sport. “Being from Wisconsin, I was your typical white-tail deer hunter,” Pfeifer says. “But after reading several of Robert Ruark’s hunting books, my wife, Sue, and I ­decided to take a trip to Africa to go big-game hunting.” Most hunters new to Africa choose to start with plains game, a safer alternative than hunting dangerous animals usually reserved for experienced hunters. Not so with Pfeifer. On that trip Pfeifer ended up harvesting two cape buffalo and a leopard, which led the trackers to call him “Mdala Steve.” Mdala means “respected elder” in the African Shona language, and the name stuck. This would come into play when Pfeifer entered the fishing world. 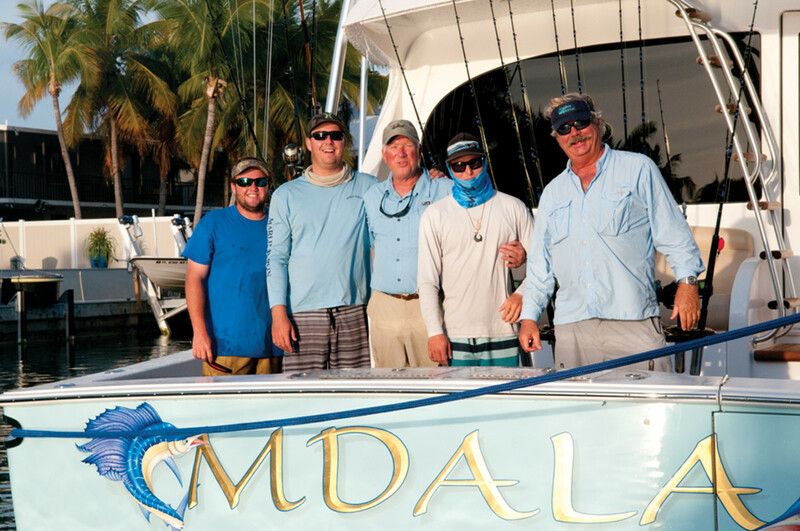 Steve, Sue, and their son Erich soon caught the fishing bug after buying a 27-foot Everglades and renting a winter home in Islamorada, Florida. 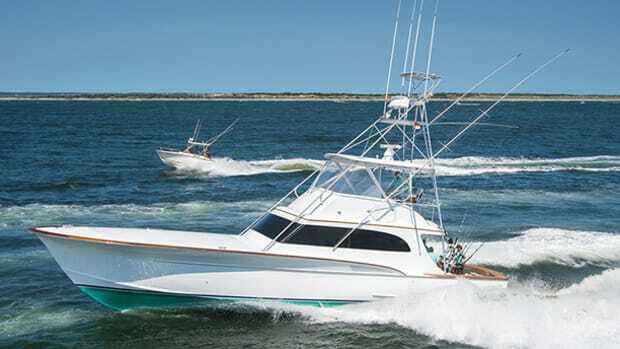 The Everglades soon turned into a 54-foot Viking, but the crew at Galati Yacht Sales from whom they purchased the Viking told them right off the bat that the 54 would be a starter boat. “Carmine and Michael Galati predicted we would be changing boats in two years, and they were right,” Pfeifer says. Last year the Pfeifers upgraded to a beautiful, brand-new Viking 62, and like all of their previous boats, the 62 was christened Mdala. Pfeifer implemented the same methodology he had used when he began hunting in Africa. He went through several crew changes before finding the right combination of skills that suited his goals and a group of personalities that meshed perfectly. The right crew can obviously make the difference between success, mediocrity, and even failure. Everyone has to know his or her job and be good at it, but equally important, everyone must get along like family and communicate effectively. The Mdala crew ended up in seventh place out of 84 boats after a heartbreaker at the end, when they hooked a 14th fish but it broke off. 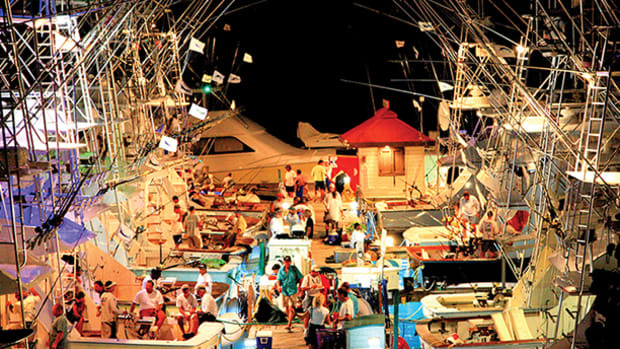 Such is the level of intensity found in most Florida sailfish tournaments. From Ft. Pierce to Key West, dozens of these events take place each winter and the competition keeps these crews coming back for more. Such a no-holds-barred commitment to creating a competitive team will undoubtedly carry the Mdala team into the winner’s circle soon. 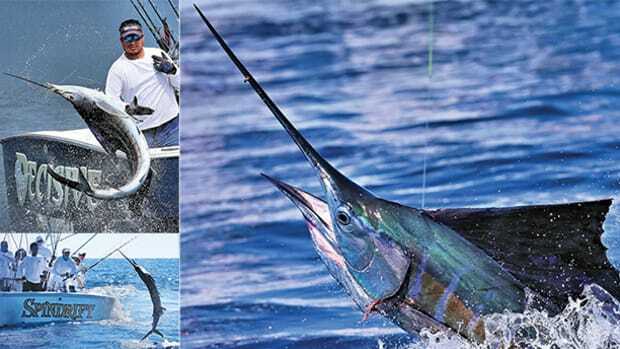 That level of investment in terms of time and energy is exactly what it takes if you truly want to run with the big dogs on the sailfish tournament circuit. Because without that, you don’t stand a chance. 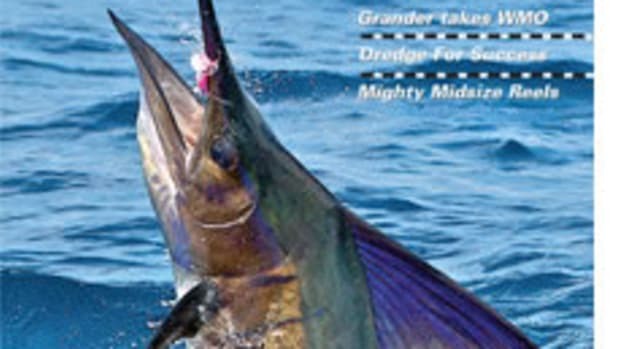 Catch Editor-at-Large John Brownlee on Anglers Journal TV and see a binge-watch-worthy backlog of previous episodes at waypointtv.com.